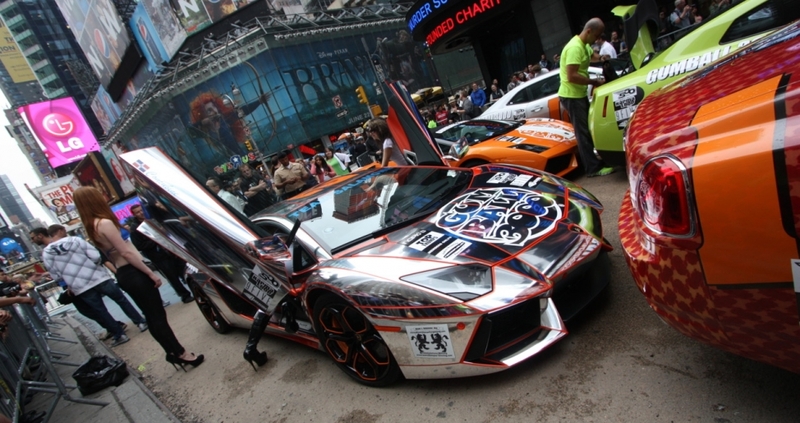 The Gumball 3000 rally is going to be one of the top rallying events of 2013. Signature Car Hire is lucky to be one of the official suppliers of super cars used for the Gumball 3000. This rally is one of the most popular racing events of the year because of its unique fusion of cars and fun. The rally was started in 1999 and it has been flying high with automotive fans ever since. Since it’s the 15th anniversary of the Gumball 3000, it’s going to be a great time for people who love cars especially since Signature has the super car supply covered. The rally will start in May 2013 and it will be in the Danish capital of Copenhagen. The route starts in Denmark and it will spiral to places such as Monaco to cross with the Monaco Grand Prix on the final leg of the rally. Cars will even see the roads of Vienna, Tallinn and Riga. With top European capitals such as these as the canvasses for the Gumball 3000 rally, it’s clear that next year’s rally is going big with its approach. The rally is bound to include famous faces judging on past celebrities who have gone to the Gumball 3000. 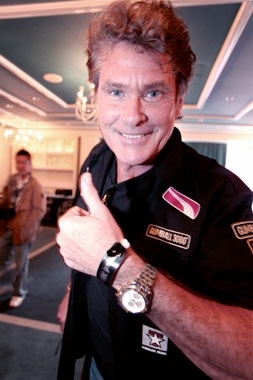 David Hasselhoff has been there in the past and there is no doubt that next year’s rally will have a host of celebrities who want to join in on the excitement. Another part of the Gumball rally is that it is a 360 degree experience of racing as well as music and art to be the symbol of a new generation of people who love driving as much as other passions. The people who go to the Gumball rally are the next generation of performance car drivers who want to enjoy an exhilarating once-a-year rally experience unlike any other in the world. Since we are a top supplier of super cars for the event, we will also be working to ensure that drivers get the excitement that they are looking for. Super cars come alive during racing events like this whether a racer opts for aggressive strength of a Lamborghini or the fierce nature of a Ferrari. Whoever takes part in the Gumball rally will remember the memories for a life tiem, but whether you are in first place or if you are going simply to participate, the unique atmosphere at the Gumball 3000 speaks for itself. Call Randeep in our sales team on 0845 370 2222 or email him for more details on how you can get involved in the next Gumball 3000 rally 2013! Could Bentley Falcon Take off under the Flying B?